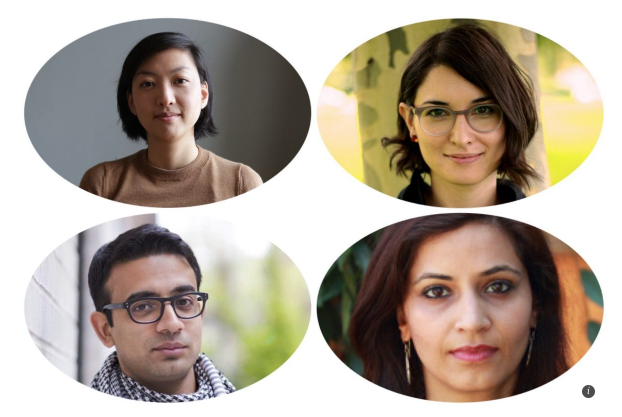 2019 CAAM Fellows: clockwise from top left: Vicky Du, Emily Hong, Anuradha Rana, and Pulkit Datta. 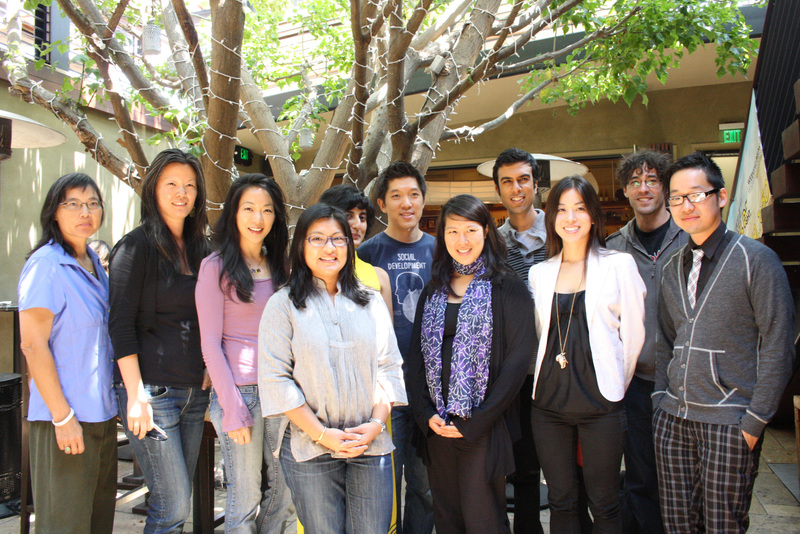 CAAM is thrilled to announce the new faces of our CAAM Fellowship Program in partnership with the Asian American Documentary Network, or A-Doc, focusing on nurturing mentor-fellow relationships within the Asian American documentary community. The following four filmmakers have been selected as CAAM’s 2019 CAAM Fellows. The Fellowship Program is a year-long career and project development opportunity for Asian American documentary film producers and directors as well as editors and cinematographers who are looking to make the transition to producing and directing. CAAM’s Fellowship Program goal is to create the space for a fulfilling relationship between veteran and emerging media makers and incorporate opportunities to participate in film festivals, documentary markets and other appropriate professional development events. Fellows will also learn the art of the pitch and have the opportunity to pitch their works in progress at during CAAMFest 2019. CAAMFest will also be a time when Fellows and Mentors have the opportunity to deepen their skills in the field and connect with the larger film industry. CAAM’s vision has always been to support a community of media makers to nurture careers and creativity in the field of documentary film. Our new Program goal is to expand our reach and to serve makers from a diversity of backgrounds, identities and geographies, especially those that are currently underrepresented. Vicky Du is a Taiwanese American filmmaker based in New York. Her short film Gaysians (Frameline, 2016) screened at 35-plus film festivals around the world, had a public television broadcast on KQED, and was distributed to 1000-plus middle and high school LGBTQ student groups. Vicky has also directed a short documentary for PBS Art21’s New York Close Up digital series and was the Associate Producer of Free Solo (National Geographic, 2018). Vicky has directed, produced and edited digital and broadcast short documentaries for National Geographic, The New York Times, The History Channel, The New Yorker, and The North Face. She is a co-owner of Meerkat Media, and she has a BA in Biological Anthropology from Columbia University. Vicky is currently working on her first feature documentary with support from Points North Institute. Raised in six countries across four continents, Pulkit Datta’s filmmaking interests are inherently cross-cultural. He started his career assisting director Mira Nair and has since worked on a wide range of international projects. He has worked on the creative development and production of narrative films, Sundance-backed documentaries, commercials, short films, and multimedia campaigns. His films have screened at festivals such as, Toronto International Film Festival, Tribeca Film Festival, and New Filmmakers New York. He’s written and directed short films Jason and Wishful Whiskers and produced the feature documentary The Forgetting Game (IndiePix). He is a producer on Invisible, a feature documentary about fibromyalgia and most recently produced the short documentary Do We Belong? 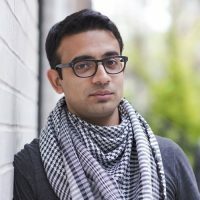 Pulkit is also active in the filmmaking community, primarily as co-founder and co-artistic director of Kalakars, an organization that nurtures South Asian talent for careers in American film and television. 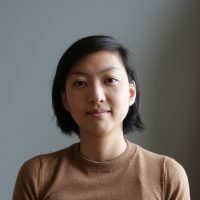 Emily Hong is a Seoul-born and New York-raised anthropologist and filmmaker. Emily’s research, films, and activist engagements are largely rooted in Thailand and Myanmar, where she has spent a decade, first as a human rights campaigner and trainer, and later as a filmmaker and researcher. Her documentaries, video installations, and transmedia projects combine feminist and decolonial ethnographic approaches with impact-oriented storytelling. Emily’s films Get By (2014), Nobel Nok Dah (2015), and For My Art (2016), have explored solidarity and labor, womanhood and identity in the refugee experience, and the gendered spectatorship of performance art, respectively. Her current project Above and Below the Ground highlights the struggles of environmental activists in Kachinland (Myanmar’s North) through protest, prayer, and Karaoke music videos. 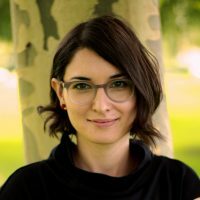 Emily is a proud member of the Asian American Documentary Network, co-founder of Ethnocine and Rhiza Collective, and the co-host and producer of the radio show/podcast Bad Feminists Making Films. 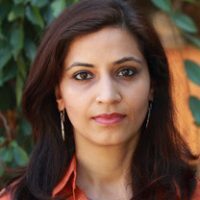 Born in India, Anuradha Rana is an independent filmmaker based in Chicago. Her award-winning films have screened internationally and focus on themes of identity, representation, and varied perspectives in a global environment. These include Preserves, a poetic journey into an Ecuadorian rainforest that contains some of the greatest biodiversity on Earth and 850 million barrels of oil; For The Records, a transmedia documentary on mental health disorders in youth; and Ring Laila, about India’s first Muslim women boxer, which was used as a tool for empowering young women in rural, underserved villages around India. She is currently in production on her first feature documentary, Language of Opportunity, about cultural identity and immigrant aspirations amongst Indian families, and in post-production on Superdogs (working title) about sled-dog mushing in the Upper-Midwest. She has produced and directed films in India, Ecuador, Japan, South Africa and the USA and was recently named one of Chicago Film’s 50 Screen Gems of 2017 by Newcity Magazine.